March Madness takes on a new meaning for the Irish and for myself in particular. As you may have read in these pages, I have launched my new book, This Is Your Brain on Shamrocks2: 50 Shades o’ Green and I will be kicking things off in New York with an evening of rocking and reading at the Irish Repertory Theatre in New York on Tuesday, March 5 at 7 p.m.
One of the great things about this job is that you get a ringside seat to the best and brightest talent in the Irish American arts and entertainment circuit, and I do believe we have a stellar lineup. Chris Byrne and Andrew Harkin are legends in the New York Irish music scene, having logged countless hours onstage separately as members of Black 47 and the Prodigals before joining forces as Seanchai and the Unity Squad with Byrne’s wife Rachel Fitzgerald. They have morphed into an urban trad outfit called Lost Tribes of Donegal and in doing so, keep the tradition of Irish traditional music alive in Brooklyn. Killarney singer-songwriter Brendan O’Shea moved to the U.S. in the late 1990s. Since then, he’s become a veteran of New York City’s songwriter scene and has released two albums that have garnered praise from critics and press around the world. He is co-host of a successful Sunday night concert series in NYC’s East Village called the Scratcher Sessions which features musicians from around the world. His latest CD is Songs From a Tenement. Joining me as a reader will be Honor Molloy, a Dublin-born storyteller and playwright whose plays have been produced in Ireland, Australia, England and New York City. Her autobiographical novel Smarty Girl: Dublin Savage is an irresistible and raucous portrait of 1960s Dublin as viewed by Noleen O’Feeney, a precocious little girl with a fierce imagination. Molloy’s spellbinding readings have become stuff of legend in writer salons around Manhattan. Hope to see you for a great night of songs and stories on March 5! 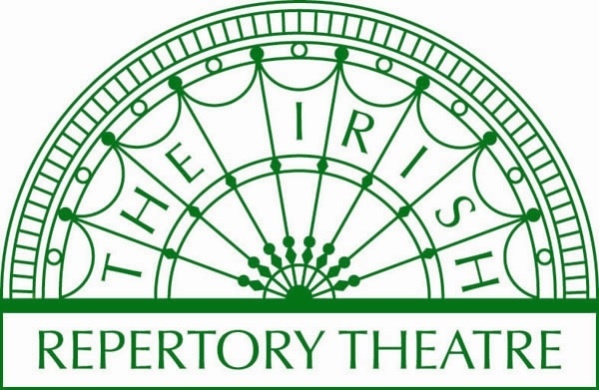 For more information, visit www.irishrep.org.